There is more than one manual for this product. You can download them below. 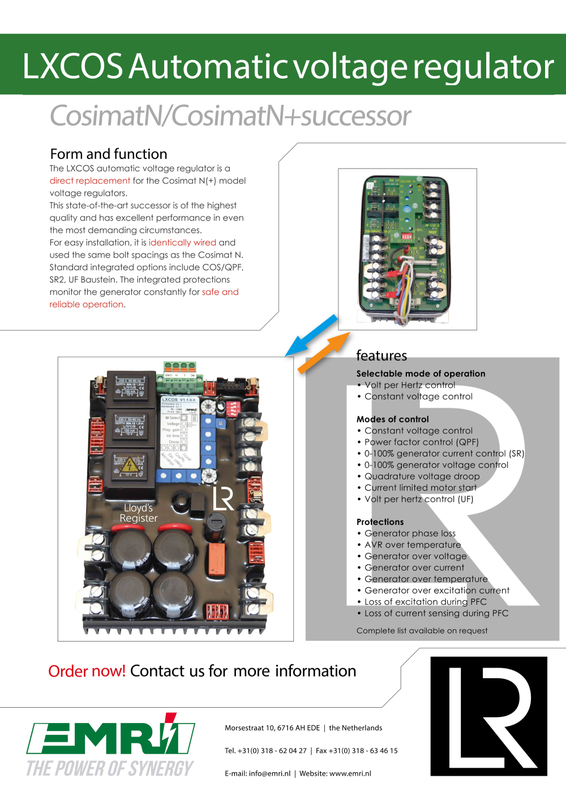 The EMRI LXCOS voltage regulator is designed as the improved successor voltage regulator for Cosimat N +, QPF, TF and SR AvK, with at least the same standard functionalities. 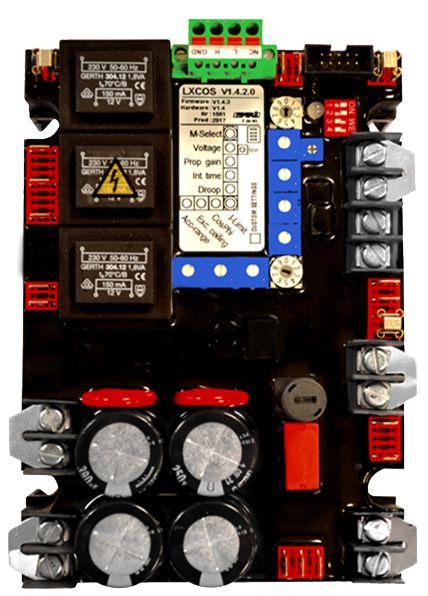 The LXCOS is a digital voltage regulator, and therefore offers optimal flexibility and adjustability, which is reflected in the additional capabilities of the LXCOS. 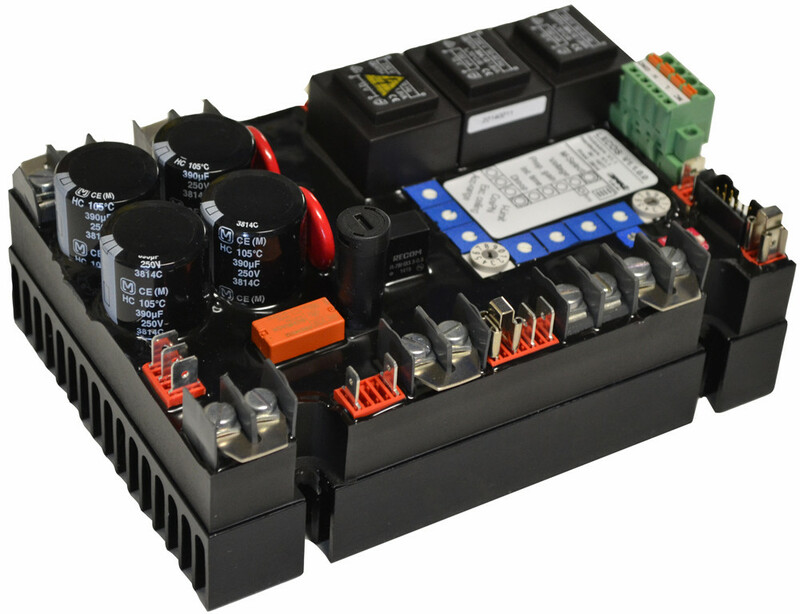 Nevertheless, installation, maintenance and operation of the voltage regulator requires no special software. 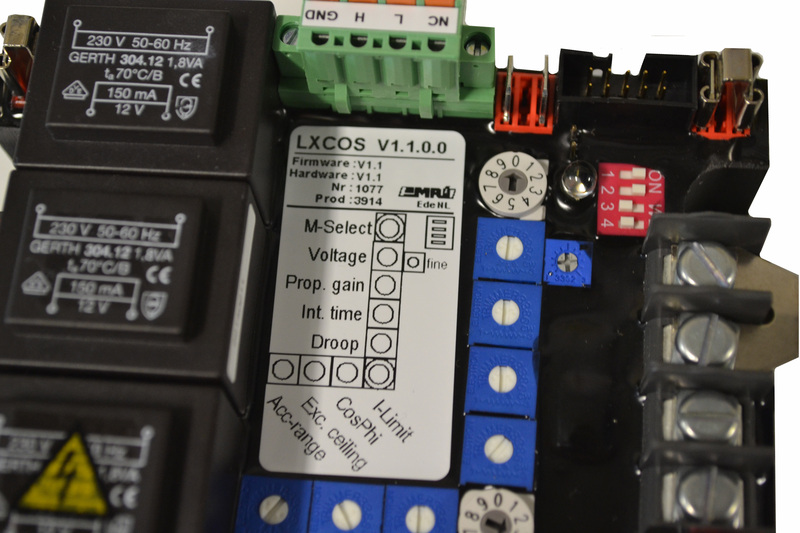 - The LXCOS is more robust and more resistant to vibration. 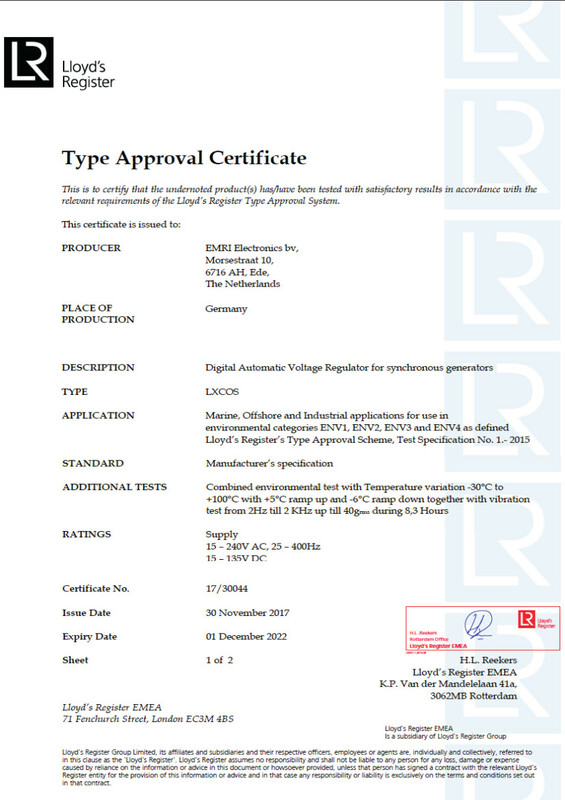 The LXCOS is a five star AVR. 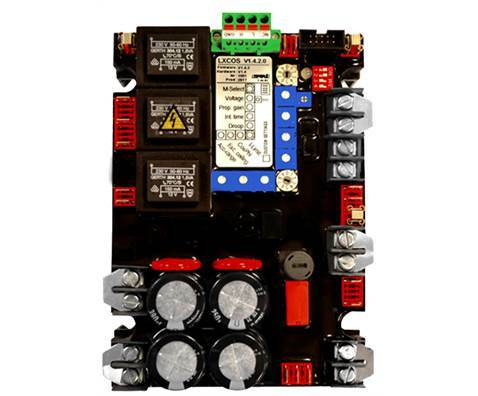 I have used the AVR in retrofit applications and i’ve never had any problems. 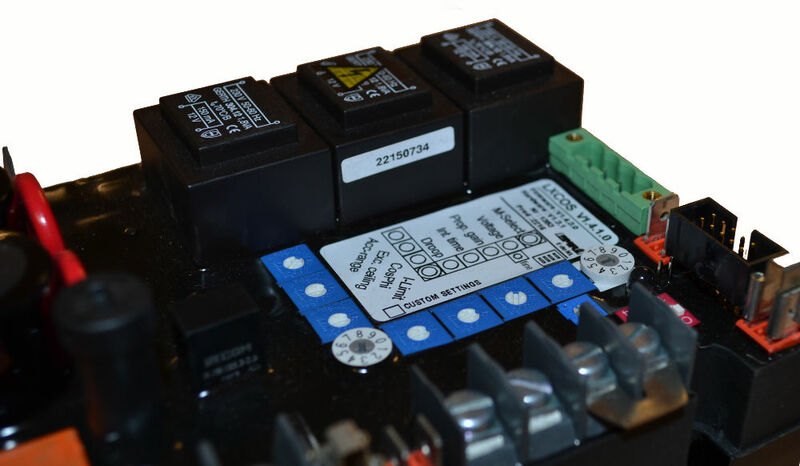 It’s works very well, is it very cost effective comepared to other AVR’s that are available in the Market. Also the support from EMRI is excellent.